Sackville Minor Baseball Needs Some Help! | Sack-Vegas!!!! 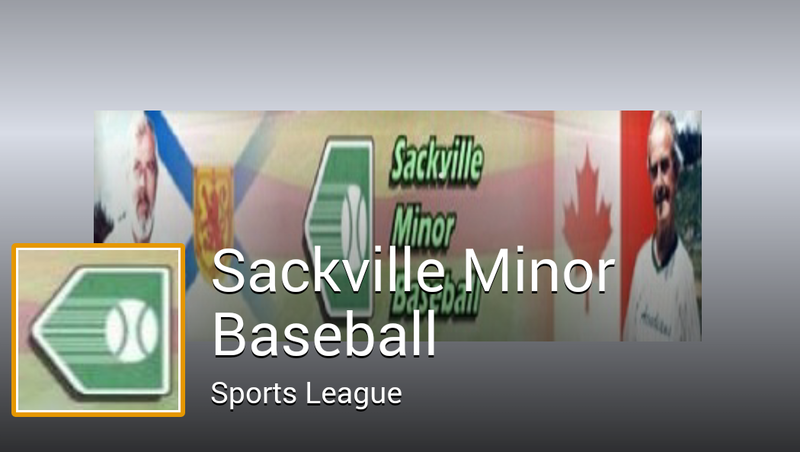 Sackville Minor Baseball Needs Some Help! “Some of you may be aware that the Les Mayo fields are privately owned and operated by Riverview Community Centre Association. The only fundraiser to maintain the Les Mayo fields is a weekly Monday night bingo at the Taiso building run by Riverview and Sackville Minor Baseball. Unfortunately due to the fact that we are having a difficult time getting volunteers to help at the bingo and that the weekly attendance has continually dropped the past several years we have made the tough decision to close the bingo. If we can get more volunteers and more people attending the bingo within the next three months then we can reverse that decision. If the bingo finally closes this will directly affect many things within the next several years for players and parents of Sackville Minor Baseball. The first thing would be a sizable increase in our registration fees. We would also need to do fundraising to also help cover costs. This fundraising would not be a one time thing but would need to be done on a yearly basis. The Les Mayo fields and Sackville Minor Baseball are where your children register to play baseball. Without your help it is more than possible that within the next several years there will be no baseball in Sackville for the children. On Aug. 9 at 7PM there will be a meeting upstairs at the Sackville Superstore. Anyone who would like to attend with ideas and follow up help to these ideas would be more than welcome. Posted by Sacky on July 31, 2014 in Uncategorized.